Hey guys! 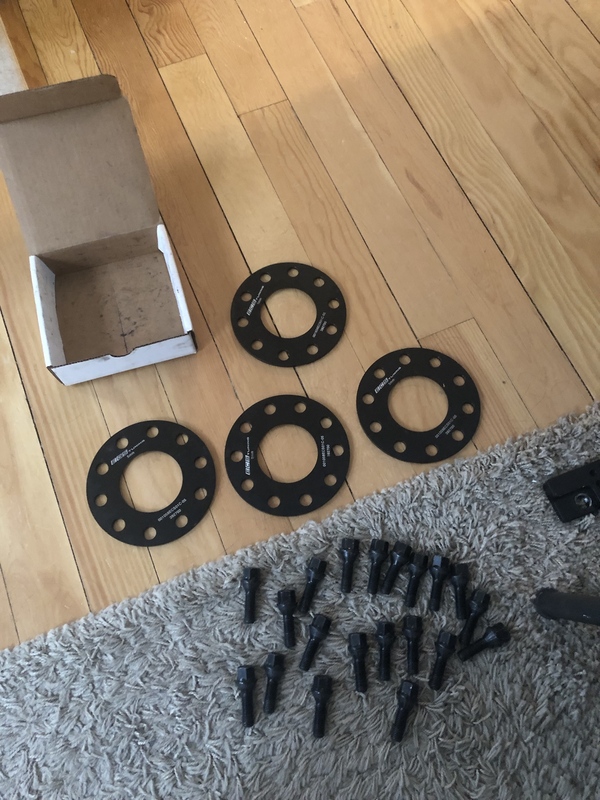 Selling a set of 4-5mm ECS tuning wheel spacers with lugs. Bought these because I thought I needed them when I upgraded my brakes to a Brembo bbk but ended up I didn't. Had them on the car for 20 miles. $100 shipped!